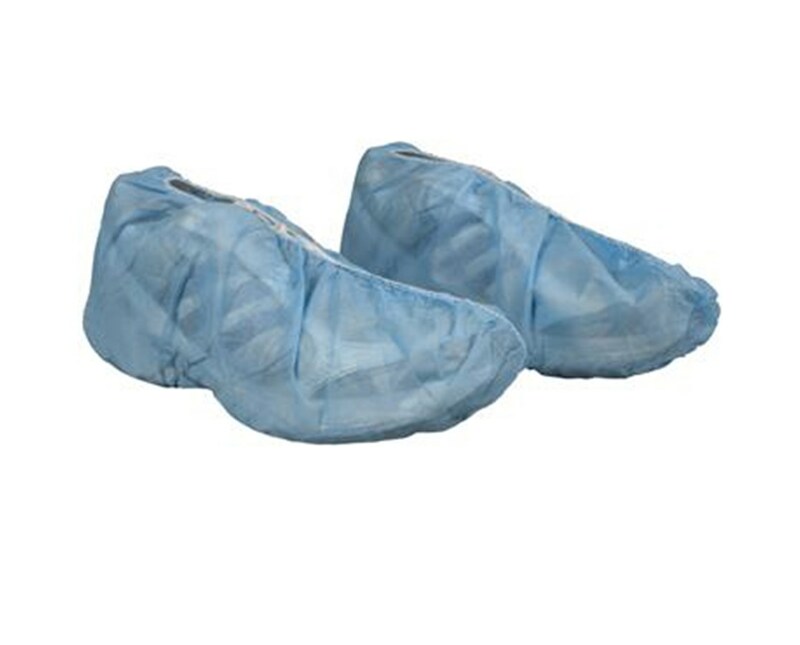 Dynarex Shoe Covers are offered in non-skid or non-conductive choices to improve your floor traction and safety. The seams are sewn, not glued, offering greater strength and quality. The elastic opening provides a comfortable but snug fit. 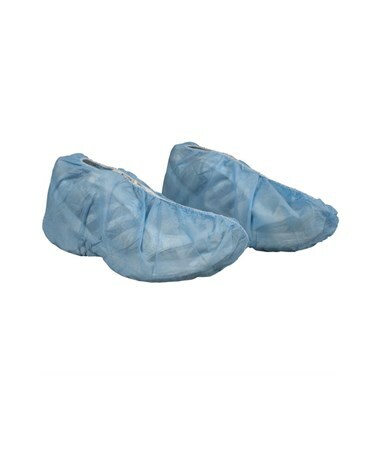 Dynarex Shoe Covers are assured to be latex free. This will decrease risk of allergic reaction to medical and surgical personnel as well as to patients.